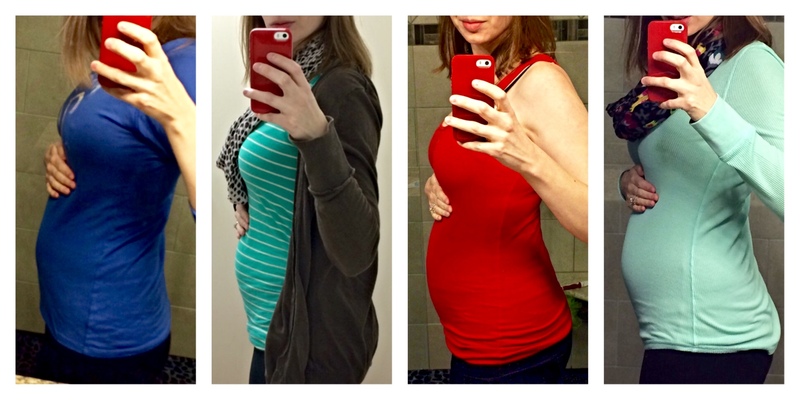 10 things about being 21.5 weeks pregnant. Some more fun & games than others; in no particular order. 1. Stretchy pants forever, baby! I’m notably judgy of Leggings as Pants, and for the general population, I maintain my case. But you guys, maternity jeans are just the worst. Those high-top waistbands make my belly itch and what are jeans even without pockets?! I’ve been living in Kohl’s non-maternity Vera Wang Legging Pants and some really awesome discontinued Target maternity leggings that a generous friend let me borrow. 2. Pregnancy hormones are no joke. I got take-out pancakes from IHOP for lunch one day and they forgot my butter. I cried in the office lunch room for a good 10 minutes. Just could not get a grip. That seems to be leveled out a bit, but wow, I felt unbalanced and off my rocker there for a while. In other news, I really love my therapist. 3. Snacks. No shame. Baby Wastell looooves the baked goods. I’ve never baked this much in my life. I’ve got muffins in my oven for days. I don’t have any other specific cravings that have stuck, but the day that Chad took the GMAT I could not get enough to eat, and since then, my appetite has definitely been increased. I’ve gained about 13 pounds so far – right on track. Found out this morning that 15 oz of that is the baby’s weight. The rest is snacks. 4. Back pain. Since almost the day my nausea went away at week 10, I’ve had pretty bad pelvic/sacrum pain. I’ve bounced around to a few different chiropractors and finally found one that I like and who is also in network. After not being able to comfortably roll over in bed for weeks on end, hope is on the horizon. Hallelujah. 5. I get to pre-board on all our Southwest flights, thanks to my “temporary disability.” And, I get to bring my Companion husband along with me. I’m not sure how I feel about this in light of people with actual non-temporary disabilities, but the rule is the rule, and I’ll take it. 6. Insurance & medical billing. Oh my goodness, YUCK. We have high deductible insurance, so we thought we might try to pay cash for this thing, and wow was that process ever a riddle wrapped in a mystery inside an enigma stuck in a web of swear words. So, using our insurance in the traditional manner, it is. 7. Peeing when sneezing is a real thing. It is terribly unglamorous and made me laugh and cry all at the same time. What else are you people not telling me?! 8. 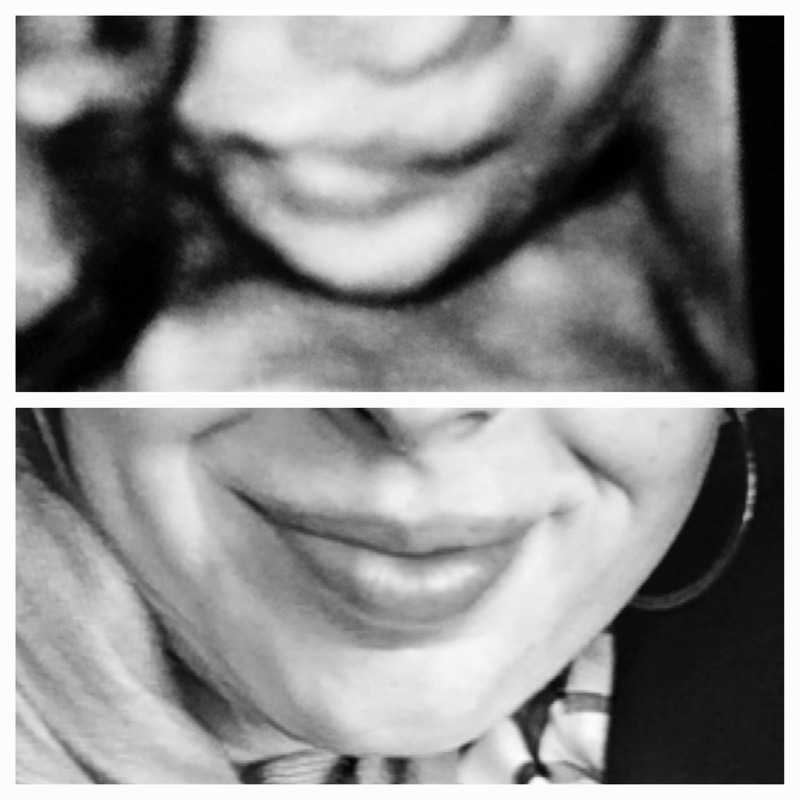 Ultrasounds are amazing. The still 3D photos are really creepy IMO, but the technology is so amazing. I love seeing L1 move around. 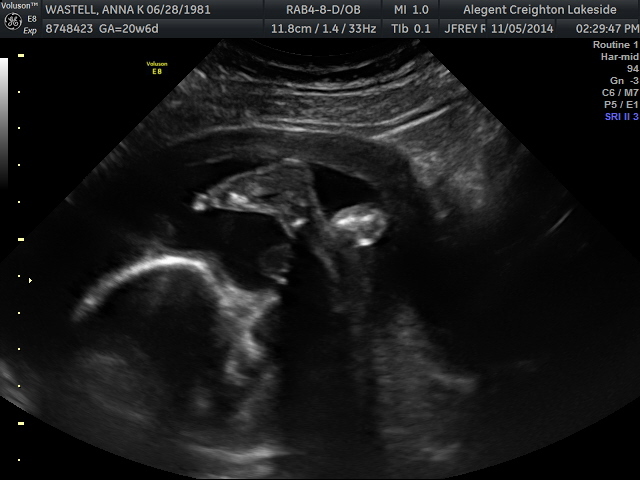 This morning, baby was yawning and stretching (I hear you, kiddo), and we saw its pinky finger wrapped around its big toe. So cute. 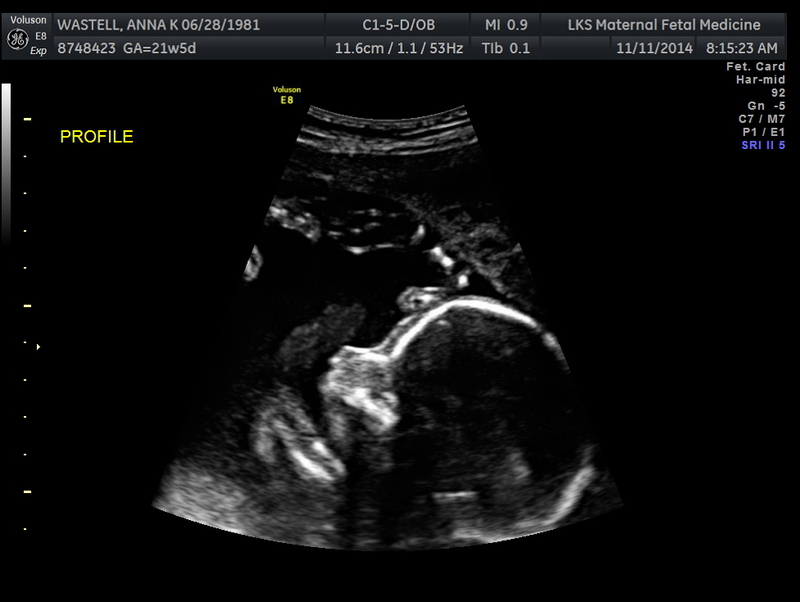 I feel it move occasionally, but not nearly as much as the ultrasounds revealed. Active little thing. Here’s its profile this morning, and its foot and forehead last week. So flexible! 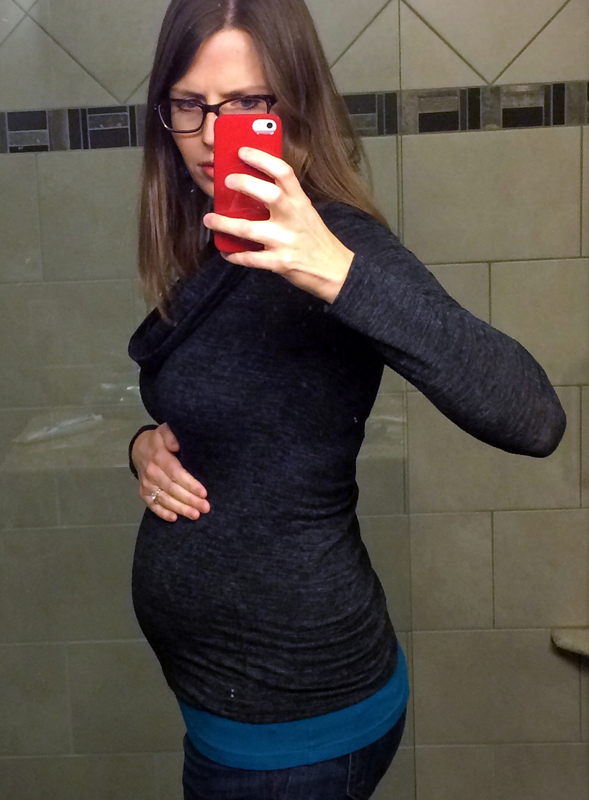 So much of baby-expecting feels overwhelming, but I LOVE imaging what it might look like. 9. Being pregnant is just totally weird. My body is growing this whole other life inside of me. That is just so weird and so…beyond words. As a woman, my body was created to do this, and it happened to me on accident, and yet there’s so many women who would give their right arm to be pregnant, and there’s nothing they can do to make it happen. I feel a deep, joyful connection to the global tribe of women over history who have borne children, and a simultaneous deep hurt for my friends struggling with infertility or other circumstances that keep them from being pregnant. 10. My husband is incredible. Seriously. Chad is so patient with my hormone-induced tear fests, assures me that I’m beautiful, enthusiastically eats the things I bake, is gracious when I ask him to carry things for me, stops for decaf Starbucks without complaint, lets me sleep (almost) as much as I want to, keeps me laughing, and reminds me that he loves me daily. In the game of marriage where we don’t keep score, he wins all the points every day. This entry was posted in Baby Wastell: L1 on 11.11.14 by awastell. Oh, hello there Peeing-When-Sneezing. I had almost forgotten about you. I remember the day we met. The shock, the awe, the embarrassment I felt when first setting eyes upon you. Looking around to make sure no one saw us in our huddled exchange. I eagerly awaited the end of our months-long relationship. But alas, twas not to be. You hung around like an unwanted guest, after the coffee is drunk and the desserts put away. Even now, a shadow of yourself still remains as the leg-crossing reflex has become so engrained. If you ever decide to leave altogether, I should be happy to just remember our glory days and write you letters from afar.